We are a Hampshire based archery club located just off the A325. 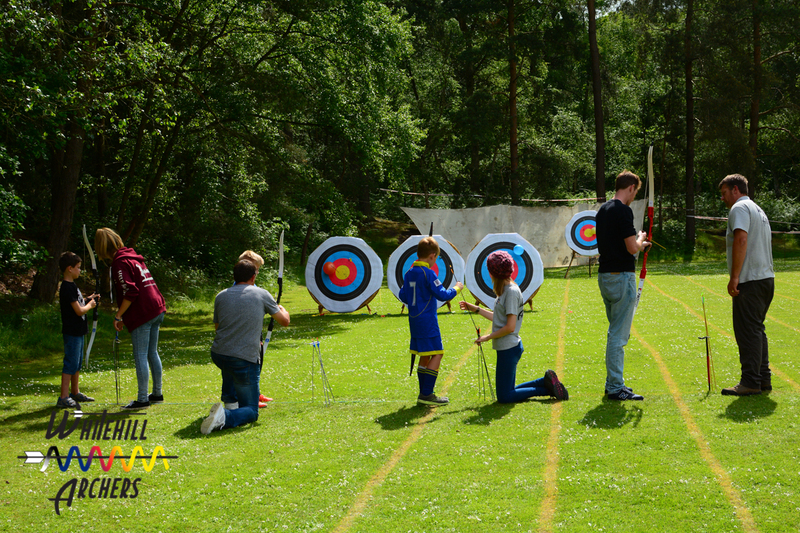 We offer beginners' courses to all generally aged ten and above, including those who are taking part in the Duke of Edinburgh Award Scheme and want to do archery as one of their sections. Most bow types, except crossbows, may be shot on our field. We have many members shooting recurve, barebow and long bows. If you are a beginner and are concerned you don't have the equipment don't worry as the club has a selection of beginners' equipment for you to use. We have been operating in the Whitehill & Bordon area now for a number years and are a well established club. You may know us by our previous name "Standford Archers". All of our members are friendly and enthusiastic about archery and some have many years of archery experience. We welcome those who want to take archery to the next level. 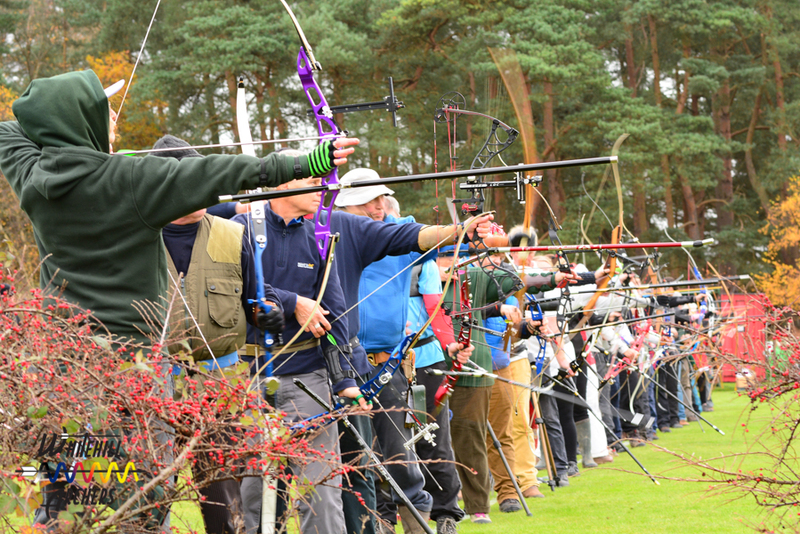 The club has enjoyed great sucess in competitions and a number of our members belong to the Hampshire archery team and have national and county records. We have three qualified coaches Caroline Owen, Ciaran Finn and Maia Daborn who are always happy to give advice and support to help our members' shooting technique. We predominately shoot on Saturday mornings but our field is available to shoot anytime of the week, meaning that you can shoot around your own schedule. As a club we are always looking for archery equipment that is no longer required. If you are willing to donate please contact Mike our chairperson whose contact details can be found on the "Contact Us" page of the website.